Talk to your kids about the move – The most effective way to prepare your children for a move is to sit them down and have an open discussion about it. As you soon as you know you are moving, let your kids know and give them as much information as possible. Answer any questions they may have as truthfully as possible and be open to both positive and negative reactions. Involve your kids in the planning – Depending on their age; it can be extremely effective to engage your children in the house-hunting process or the search for a new school. Doing this will give your children a sense of control and make them feel like their opinion and feelings are recognized. 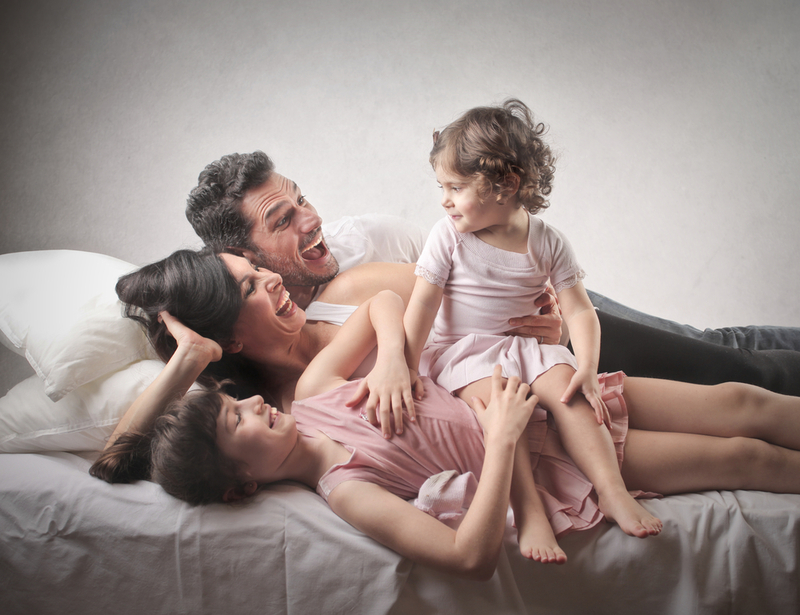 Ask for help with the kids – Contrary to popular belief, you will need more help with your children than with packing. Ask friends or family members if they can take the kids for the day while you take care of packing up the house. Start months (not weeks) earlier than you think is reasonable – Moving with children takes twice as long as moving without kids – and it’s not just because you have more stuff to pack. If you think it will take a month to pack up your home, double it – you’ll be glad you did when you aren’t running around the house the week before the move, chasing kids and packing boxes. Be clear and concise. Don’t over complicate the situation. Act it out. Use toy trucks and furniture to help them understand what is happening. Pack up the house while they’re a – especially their toys! Avoid trying to pack up your kids toys while they are awake – chances are, while you’re packing they will be unpacking their toys…However, do leave one box of toys unpacked for them to play with until the last day. Take a field trip to the new house (if it is vacant) and bring over a few of their toys or other items that comfort them. Don’t make any other significant changes during the time of the move. One change is enough for a toddler or preschooler to handle at a time. Have your kid(s) stay with a family member, friend or babysitter on moving day. Moving with grade school kids – When is the best time of year to move with grade school kids? Two options are the most popular: summer because it avoids disputing the school year and midyear because it is easier for your kid to meet other kids right away. Elementary kids are easier than middle or high school-age kids. However, they may still need some convincing and help throughout the move. While elementary age children may be easier, teenagers usually rebel against moving homes and usually always rebel against moving school districts. To combat their attitude, ensure they know that you respect them and their opinion and tell them why you feel like this move is best for your family. Try to make them understand why you need to make a move. Gather information about the new school and transfer process – What school will your kids now be attending? Once you have closed on the home, determine what information you need to transfer your kids to the new school or new district. Information may include recent report card or transcript, birth certificate and medical records. After moving day – Get your kids situated in the new home before you begin focusing on the rest of the house. To ensure a smooth transition, try to maintain a regular schedule to show your children that not everything has changed! Preparing your kids for the move and talking to them about their feelings and concerns will make the process easier and less stressful. Do you have any questions? Give me a call anytime!